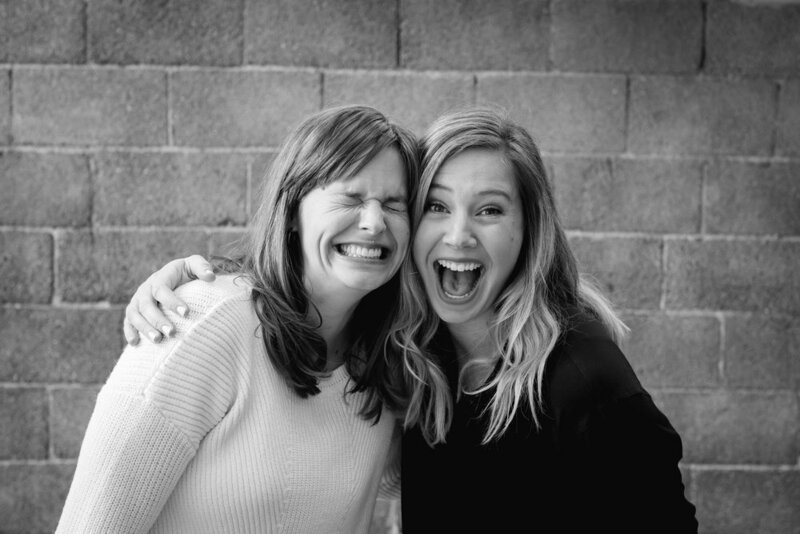 Power of 100 MSP is the passion project of two gals, born and raised in the Twin Cities, on a mission to bring women together through community engagement. We hail from different sides of the Twin Cities (Gwen - Roseville; Ella - Hopkins) and from different professional worlds (Gwen - corporate; Ella - nonprofit), but bonded after meeting in the middle of major life transitions home-wise, baby-wise, and career-wise. Perhaps it was mutual admiration of Marie Kondo or realizing we had dated the same guy. In any event, our friendship makes us grateful for relationships that inspire us to be our whole selves and live intentionally, in our own individual ways. We created Power of 100 MSP because we want you to give voice to what inspires you too. This fall, we want you and 99 other women to save up $100 to help us collectively award $10,000 to one inspired community change-maker. This fun and relaxed, pitch-style event is modeled after 100 Who Care, an alliance of 550 chapters worldwide, including Power of 100 - St. Croix Valley started by Ella’s cousin, Darcy Jerome. We know your type. You’re a great friend. You’ve got goals. You probably keep a journal. We’ve got it on good authority you’re a political force. You obviously vote. You’ve probably made calls and caucused too, haven’t you hot pants? There are many ways you show up for your values. We believe community engagement is a powerful activator. We hope to spark conversations that make you rethink the way you view philanthropy, your community and yourself -- for the better. If you don’t already have a favorite local non profit, we want to play matchmaker (🎵🎵🎵) to find you a perfect fit. If you do, we'd love to learn why it matters to you. And along the way we’d love to introduce you to a few new organizations and causes that may speak to you. We took your advice. The first convo was so fun and inspiring that we we’ve decided to start a series profiling powerful women driving social change. There’s more to her story than can be captioned on Instagram, so *ta-da* we started a blog. We hope learning about these vixens with vision introduces you to new perspectives about your community and new ideas about how to get engaged. Thanks to those of you who have recommended Power of 100 MSP to friends or told us about a boss woman we should profile. In doing so, we’ll the amplify collective impact we’ll have when we meet in person this fall. Let’s keep the momentum going!